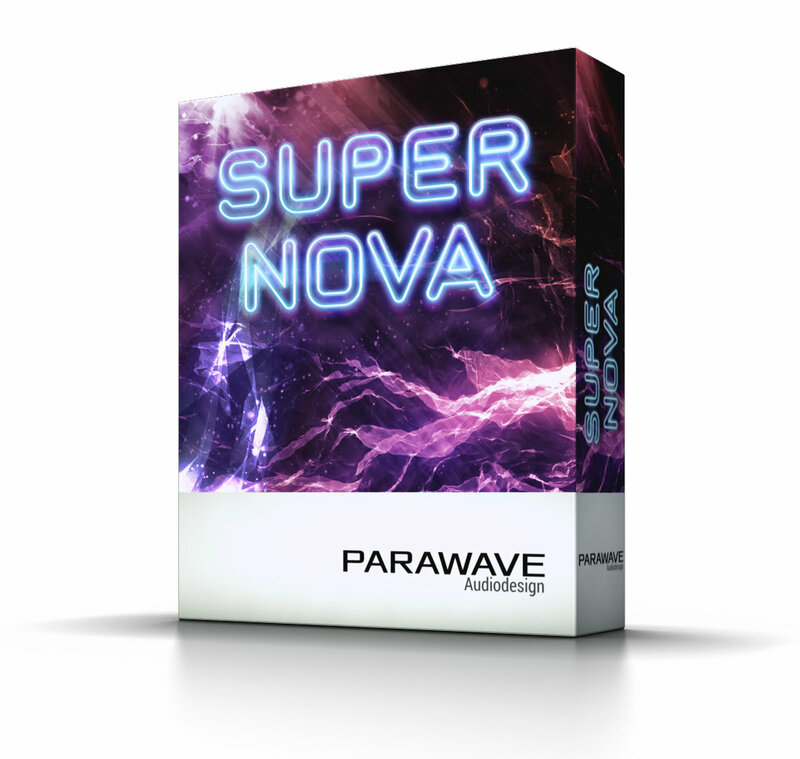 Supernova by Parawave Audio is Soundware (e.g. samples or presets that load into other products). 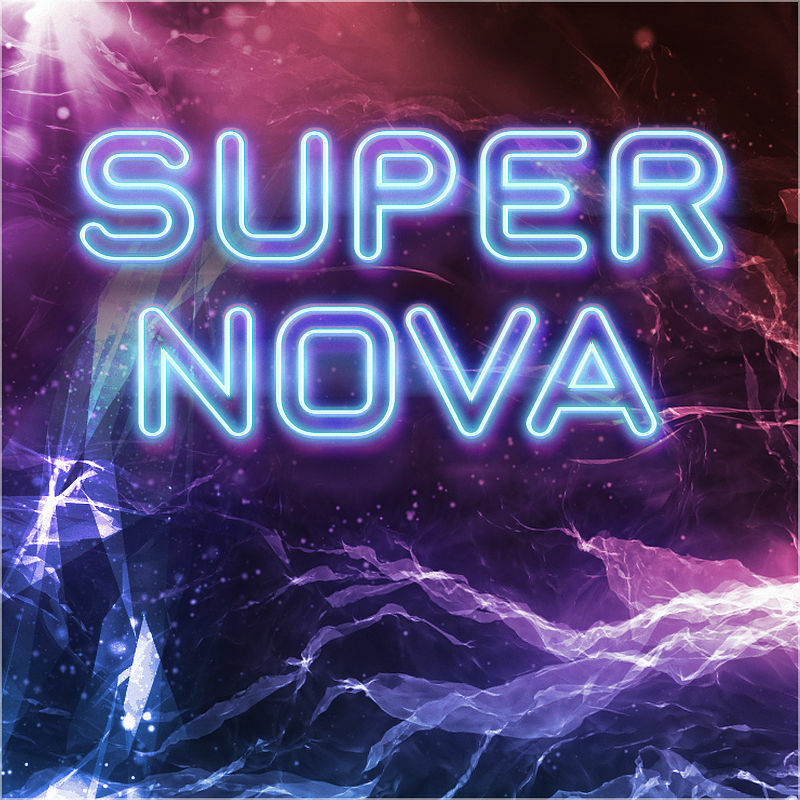 Supernova is a new sound extension for the RAPID Synthesizer and includes new wavetables, multi-samples, drum samples and presets, ready for sound design and music production. Start your automatic ground launch sequencer. Prepare the auxiliary power unit. T-10 seconds. Main engine start. Liftoff! Intergalactic and nebulous in quality, your journey into deep space can begin now. With a heavy focus on frequency- and otherwise modulated wavetables as well as spectral samples, you can expect celestial and cosmic pads and textures, full of shimmering and enigmatic sweeping motions. Cosmic and crystal clear keys, leads and sparkling arpeggios. Alien-like shaped and formed synth life forms and basses. Like a supernova, synthesized components will create new elements and enrich your production like an interstellar medium. Suited for a wide range of Electronica genres. From fast paced Sci-Fi sequences to calm and outer space Downtempo Ambient. Infinite possibilities. Like Space. 144 Oneshot Drum Samples (44.1 kHz, Stereo, 16-bit WAV). Additionally beside the normal sound presets, 32 Melody/Bass/Drum Presets from the demo showcase are included as bonus content. All 12 projects created for the demo showcase are additionally included as FL Studio 20 project files. Don't worry if you don't use FL Studio, this is a mere bonus. It's not necessary and the extension is fully functional without it. No external plugins beside Rapid 1.6.0 and the basic FL Studio 20 Producer Edition plugins were used. 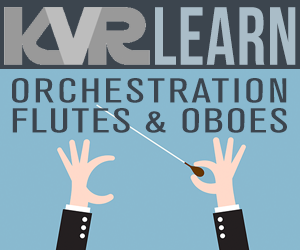 You can fully replicate the sound and build upon it.